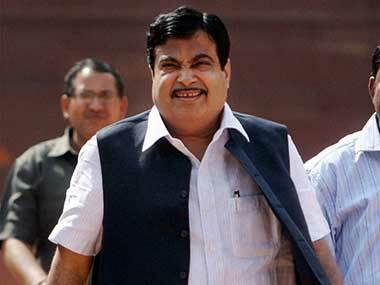 Now, Gadkari wants an underground ring road in Mumbai: Is he going overboard? People will soon be able to go to Agra sailing on the Yamuna as the Centre has sought help from the Netherlands government, said Nitin Gadkari. 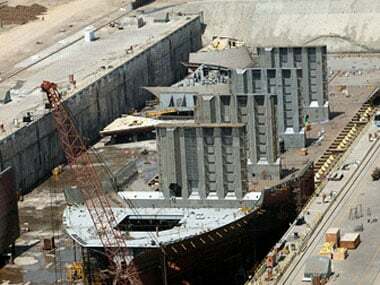 “There is no question of demolishing ‘Ramar Sethu’ (mythical bridge built by Lord Rama to reach Lanka) while implementing Sethusamudram Shipping Channel Project,” he told reporters after inspecting the area by air in a Coast Guard aircraft and through sea by hovercraft. Providers of AIS tracking system advised on possible inflection point. 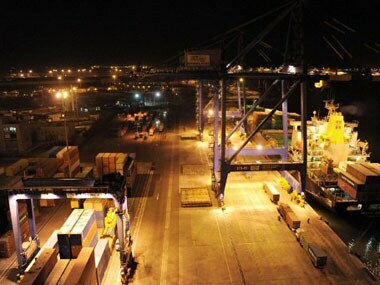 he Great Eastern Shipping Company's (GE Shipping) consolidated net profit has more than doubled at Rs 83.7 crore during the fourth quarter ended March, 2013, largely on account of hefty rise in other income. 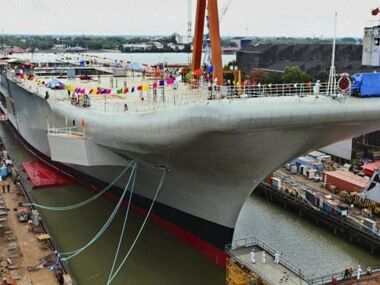 This is the second time in the last couple of years that the JV has been put on hold by the Defence Ministry amid complaints by the rival private shipyards. To jointly work towards providing shippers, forwarders, 3PLs and carriers with improved quality of service for their end-customers.